The Windy City’s list of must-eats is a wild mix of celebrated icons, private tours and hip new eateries. With 22 Michelin-starred restaurants, Chicago has foodie favorites that go far beyond deep-dish pizza and hot dogs without ketchup. Here, we share a gourmet’s guide to the city that will tantalize a variety of taste buds and keep people coming back for seconds. Private food tours are a satisfying way to experience Chicago while uncovering unique local histories. Guide Rebecca Wheeler is one of the city’s top choices. She’s also a professional chef and cooking instructor, and her Argyle Food Tour takes walkers through the cultural evolution of the Uptown quarter, which was settled by a growing Vietnamese community in the 1970s. Today, the neighborhood is a hot spot for Southeast Asian cuisine, so walkers get their fill of traditional bites and learn how to shop for and cook with popular ingredients like lemongrass, fish sauce and curry paste. Wheeler also tours the Chinatown and Indian and Pakistani neighborhoods. The multicultural face of Chicago is truly represented in its eateries. At Mi Tocaya Antojería, chef Diana Dávila creates bold dishes that haven’t been toned down for the American palate, and instead feature authentic flavors reflecting her Mexican heritage. Korean-inspired newcomer Passerotto is shaking things up with unique dishes like kimchi pancakes with ramp pesto. And Proxi offers a fine dining take on global street food; crowd-pleasers include coal-roasted oysters spiced with Korean ssamjang butter, and the epic pescado zarandeado (whole grilled dorado wrapped in banana leaves). The dish will transport you to Mexico’s Riviera Nayarit, where it originated. From the Cubs to The Second City, Chicago has its fair share of institutions. And the dining scene is no exception. Inventive local fare reigns supreme at Blackbird, which just celebrated its 20th anniversary. The spot is credited with bringing casual fine dining to the Midwest, and everyone from Oprah to Gordon Ramsay is a fan. Beyond the legendary deep dish, Chicago also has a rich pizza heritage that has evolved alongside the city. Ravenswood favorite Spacca Napoli Pizzeria is known for its classic Neapolitan crust. And for an unexpected foodie stop, try music venue Ravinia in the summer. It just opened two new restaurants, Lawn Bar and Tree Top, which serve locally sourced fare. There’s a reason Bon Appetit crowned Chicago its Restaurant City of the Year in 2017: Fine dining options are varied and plentiful. Must-try Alinea holds more awards than the courses it serves. Their talked-about tasting menu has up to 18 dishes, and each one is a feast for the senses. The most inventive creation involves an edible balloon. Elske Restaurant, one of two additions to the 2018 Michelin list, is renowned for its Nordic roots. 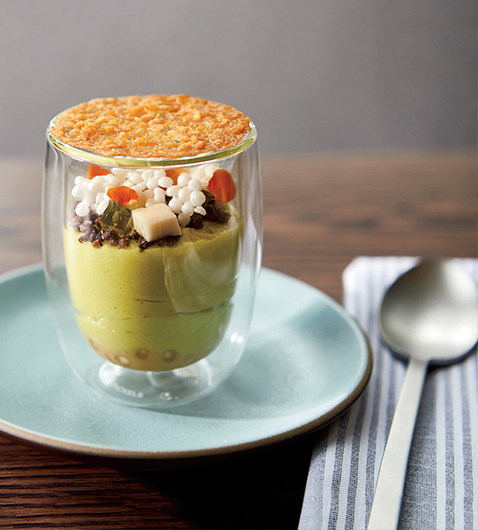 A standout dish is the sunflower-seed parfait with soured honey, bee pollen and licorice. 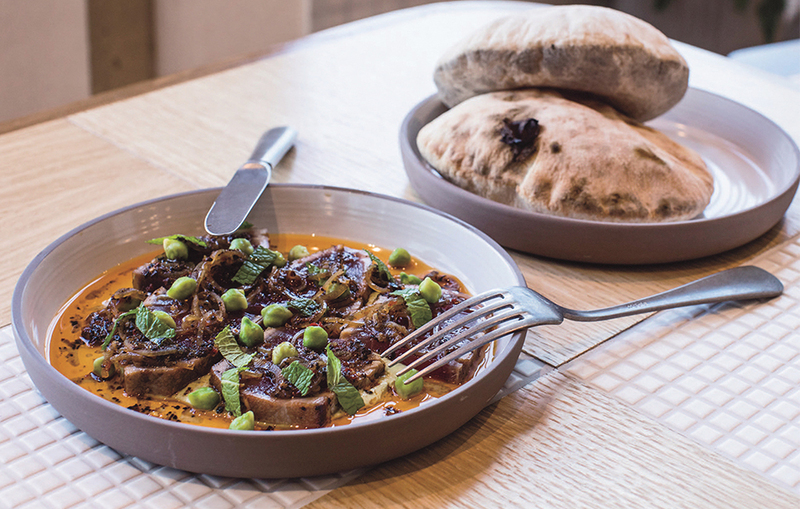 And although not yet on the Michelin list, just-opened Pacific Standard Time, with its wood-burning ovens and Cali-inspired cuisine, is also generating a buzz. Edgewater wine bar Income Tax has a menu that takes cues from French, Italian, Spanish and German cuisine. This is reflected in the extensive wine list, which is accompanied by spirits and four absinthe options—the green liqueur is traditionally popular in the city. 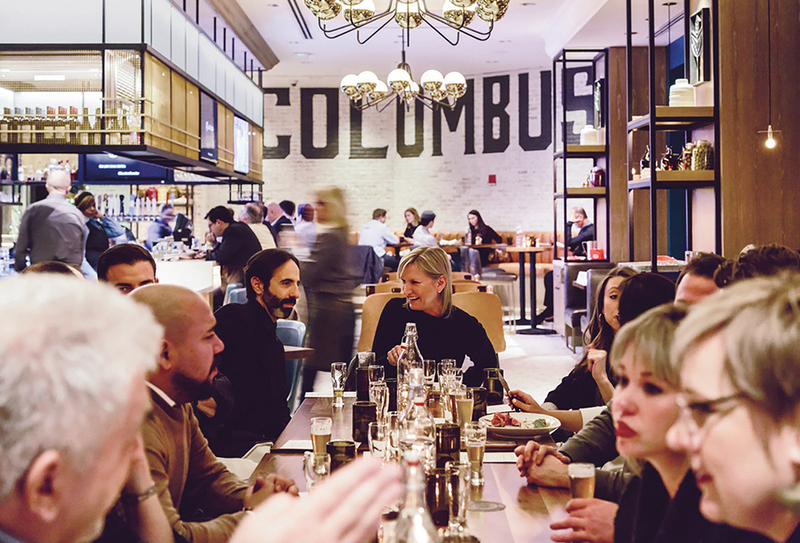 For beers (and bites), Columbus Tap, the gastropub at Fairmont Chicago, Millennium Park, is the place. They source ales, lagers, IPAs and pilsners from brewers all over Chicago and the greater Midwest. The pub even offers create-your-own tasting flights. 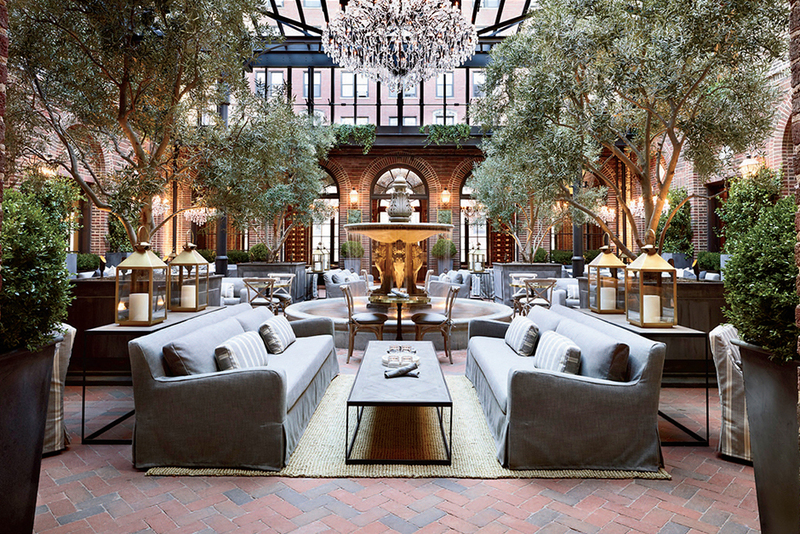 But if dining al fresco is more your style, order ahead and they’ll pack up a picnic basket for you to take to Millennium Park, filled with items like charcuterie, Chicago-style cheesecake or your choice of three different local craft beers.